Ho! Ho! Holiday Cookie Swap! December 10th we had such a great time with our cookies making adventures! Below are the photographic results of our holiday fun. Spiked Mocha Hot Chocolate (non-alcohol version will be also be served) – The quintessential beverage to imbibe along with your festive cookies. Can you Say Cake? Now Can You Say Fruit Cake! Wow! Time flies when you’re having fun. 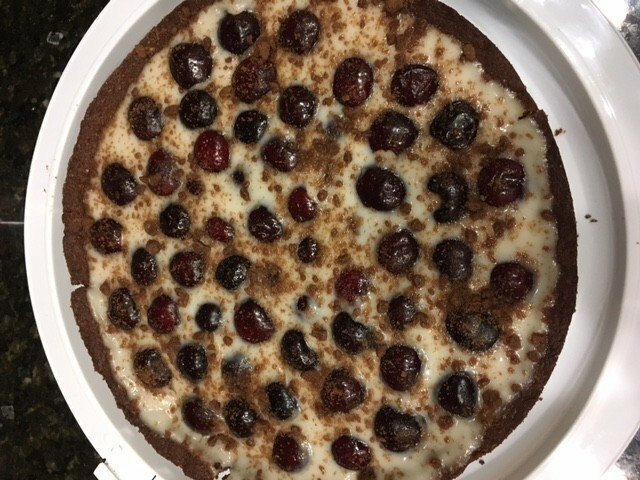 Since December is National Fruit Cake Month, I thought this would be the perfect time to re-share my Veganified version of Aunt Dot’s Fruit Cake. 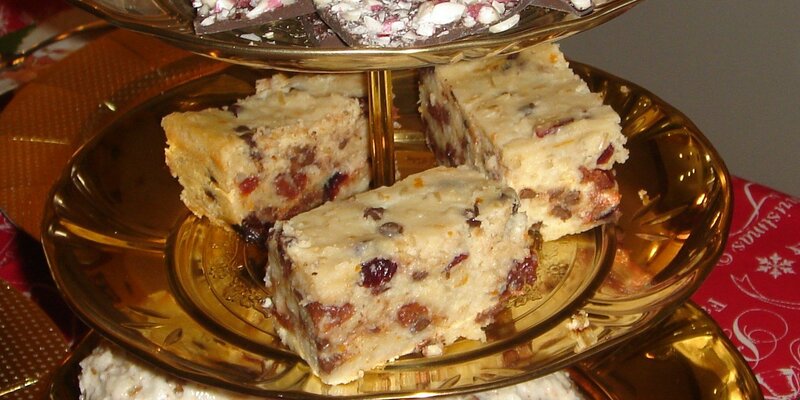 Plus, just for giggles, I wanted to share this short news segment about the history of the Fruit Cake. I actually had no idea there was an annual Fruit Cake toss, did you?! 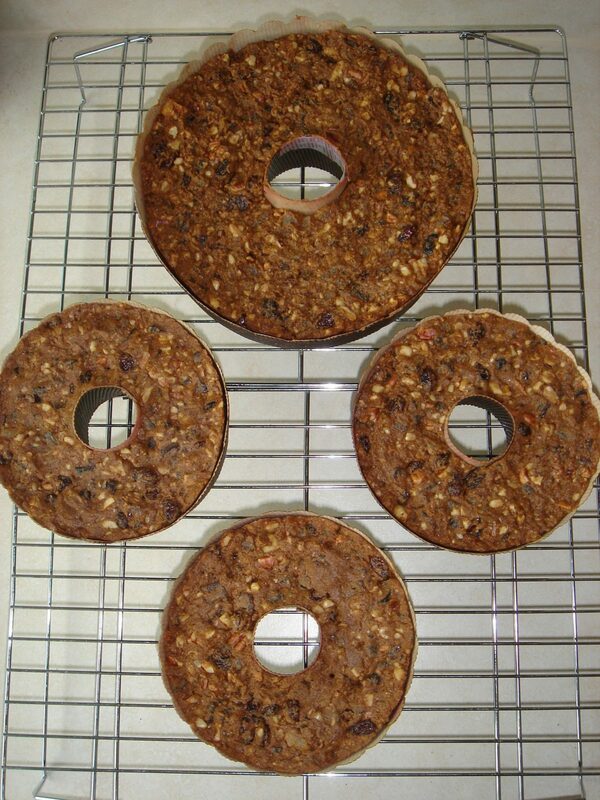 I know you’re just going to love this version of Fruit Cake and it won’t toss it anywhere except near your mouth. Note: This is where the importance of Mis-en-place is hand in very handy. 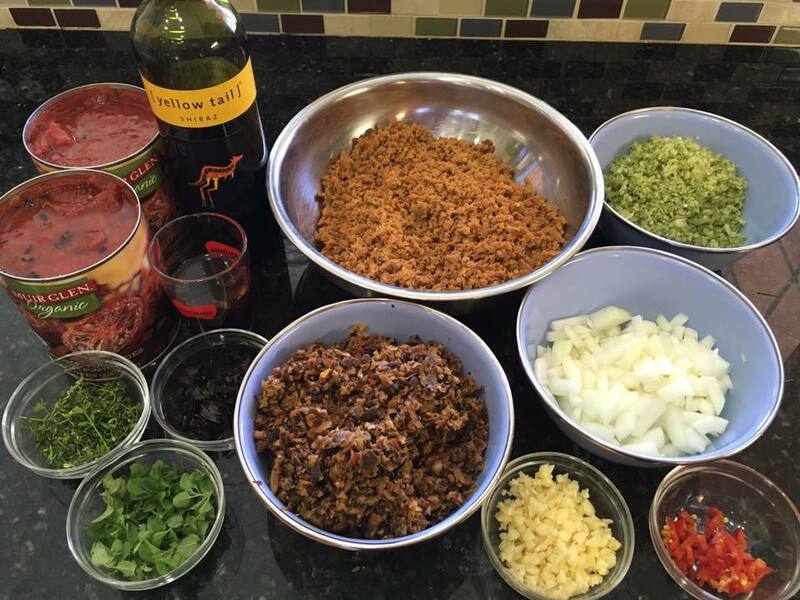 Prep each of the grouped ingredients separately so that when you finish with your mis-en-place, you have all your ingredients staged in 4 bowls. Once you finish that process, the mixing will be rather easy (and you will have a neat and clean kitchen workspace). 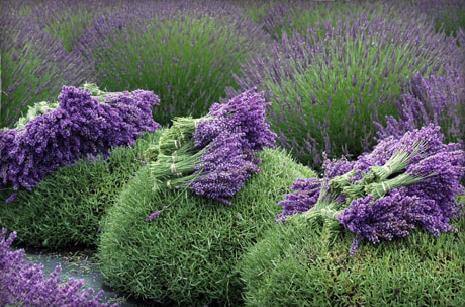 Lavender – and Oldie, but a Goodie! A few years ago, I wrote a blog all about Lavender and how it’s gone beyond just an air freshener scent! You’ll find below my blog from June, 2013. with a great recipe for Lavender Shortbread Cookies! Enjoy! This Class is WRAPPED! The March Demo Was Rollin’ in Fun! This class was great! 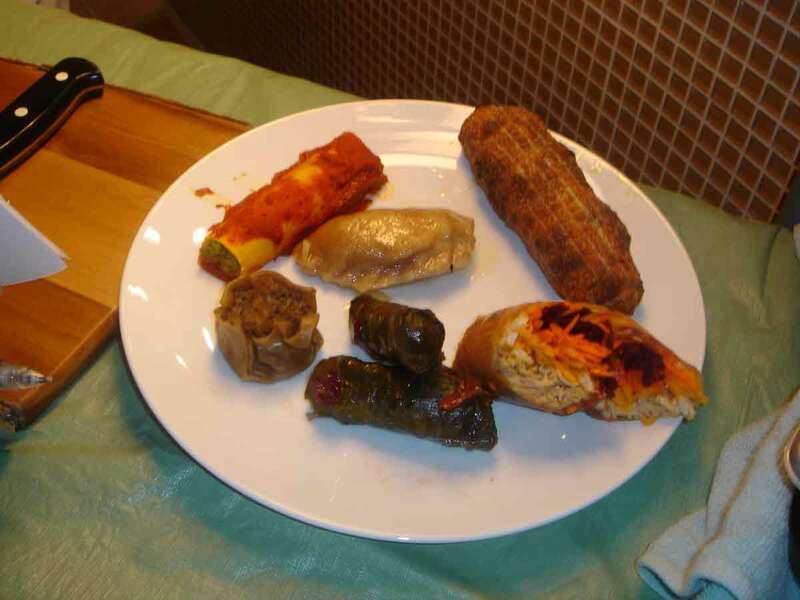 We delighted in a variety of wraps, both sweet and savory. They reminded us of worldly adventures with a few diversions here and there. 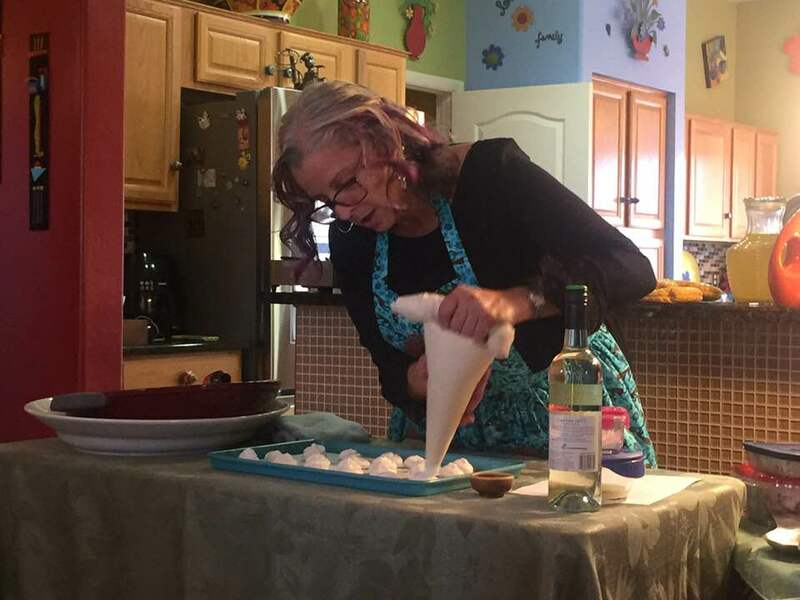 Meringue Cookies Done the Vegan Way! Looking for a way to use that garbanzo bean liquid (aka Aquafaba) that will impress everyone with little effort on your part? Well, do I have a recipe for you! Meringue Cookies – done the vegan way! Thanksgiving Wishes for a Very Happy, Healthy, and Harmless Holiday! Thanksgiving Ideas – including Cranberries! 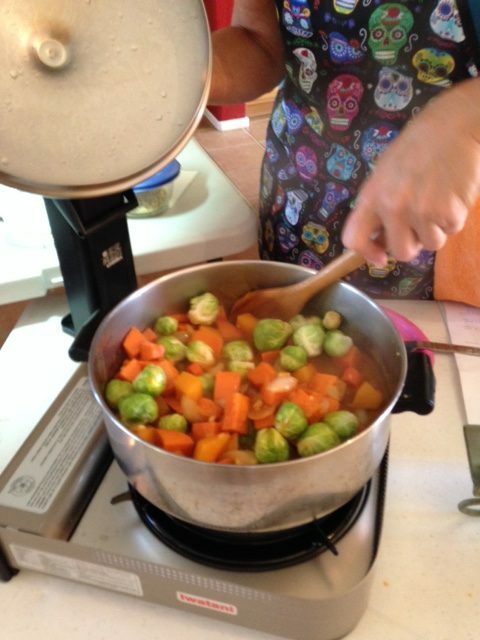 Need some help with coming up with some delicious Thanksgiving offerings? No need to look any further. 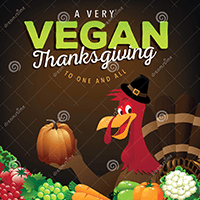 Below are eleven website links with a plethora or Vegan Thanksgiving options. Two of them are even gluten-free. Do you eat a whole-food, plant-based diet with no added fats/oils…check out the Forks Over Knives link. Ah, gluten-free … there’s not one, but two websites for you! 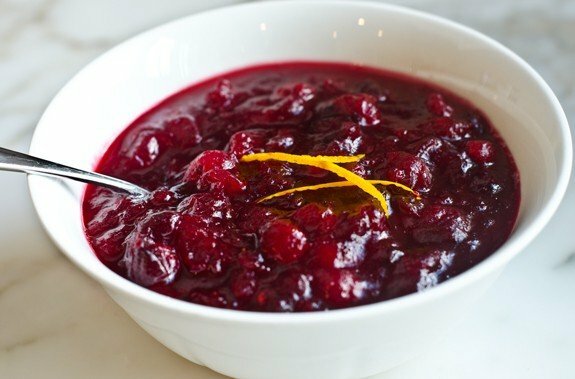 So, after you peruse these excellent resources, scroll down for my quick and easy, oh-so-scrumptious Cranberry Walnut Orange Sauce. Looking for a show-stopping appetizer for your Holiday dinner party that will have everyone thinking you toiled over it for hours on end (but really didn’t—shhhh, I won’t tell!) 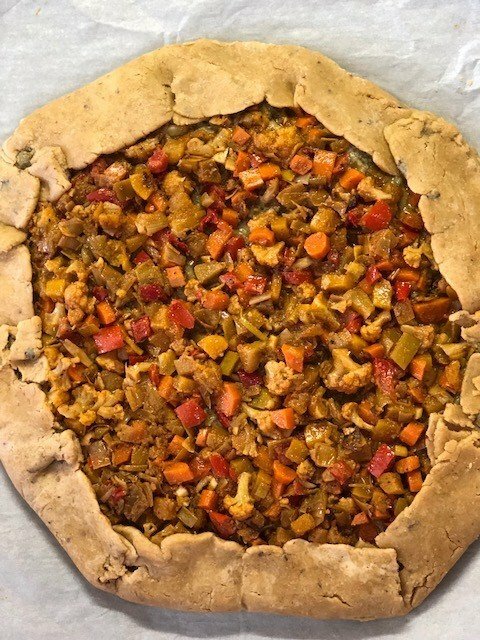 This Free-Form Savory Moroccan-Spiced Roasted Root Vegetable Tart will fit the bill exquisitely, I promise! While this recipe may look like it has lots of steps, trust me…it’s really easy to make. Additionally, you can prepare the individuals components and park them until you are ready for the assemblage and baking. This time of year always make me think, “PUMPKIN”. I adore that amazing vegetable. This summer, our garden gifted up with two absolutely beautiful pumpkins, both volunteers as we did not plant them. What a lovely surprise. So, the question remained, what to do with them? Well, there’s always the ubiquitous pumpkin pie but you probably already have a plethora of recipes for one. And, at least for me, one can never have too much chocolate. My answer to the question became a Pumpkin Pecan Chocolate Magic Bar….one spring form pan, a couple of quick recipes put into one pan, and viola! 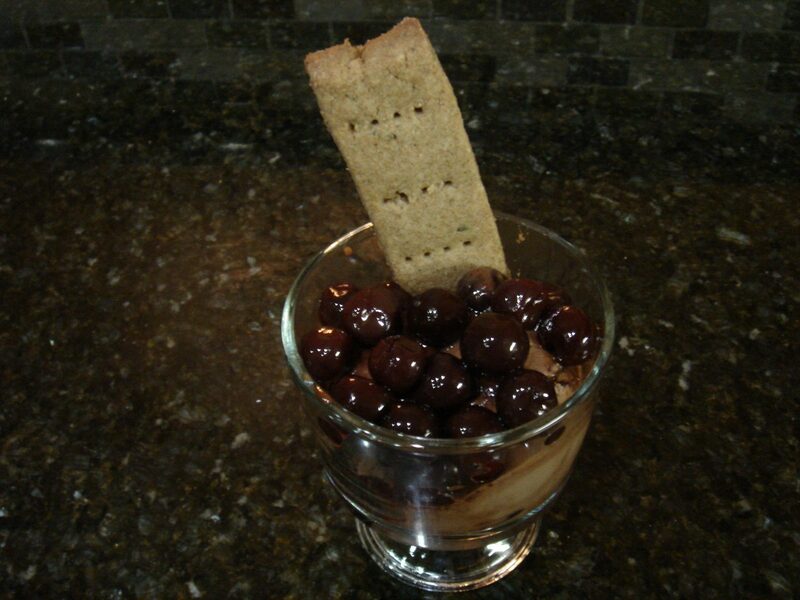 you have a multi-tiered dessert that is as impressive as it is luscious. In addition to be a wonderful friend, Terri was an avid vegan activist and excellent cook. She prided herself on her original recipes; and I was blessed enough to have her share this one with me. 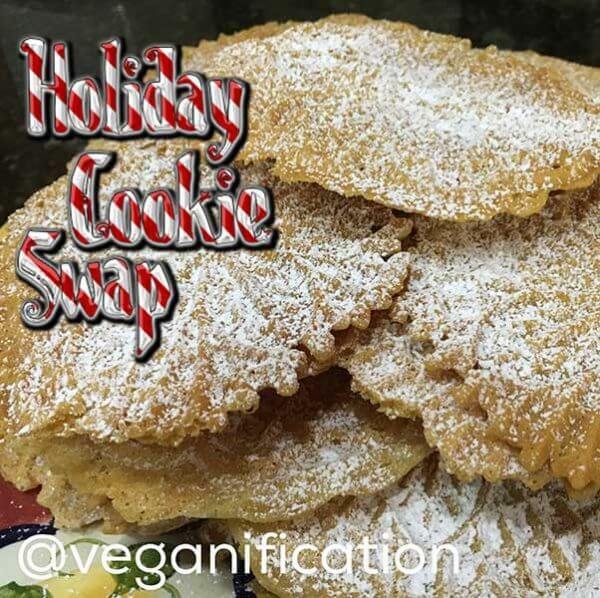 I recently shared this recipe in one of my Veganification Boutique Culinary Demonstrations/Tastings, and everyone absolutely raved about it. 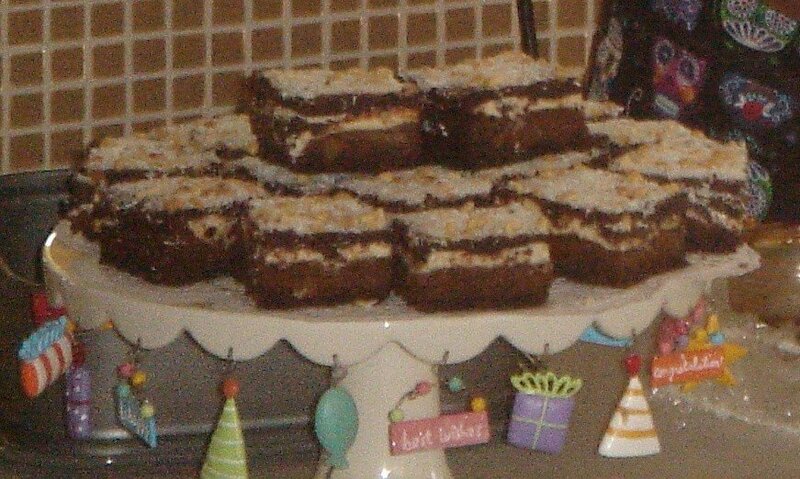 I absolutely adore entertaining and feeding people. But I also want to enjoy their company when they arrive rather than being held captive in the kitchen, thus missing out on all the lively conversation. If you’re like me, I have just the answer for you! A vegan charcuterie platter and a make-ahead entrée. Looking for a quick and easy dessert? It really doesn’t get much simplier than this one, especially with the wonderful fruits that are in season. A fresh fruit tart with a cookie crumb crust and a custard filling is just the thing to whip up when you need a dessert with only a couple hours notice.